Wonderful Purcell Pictures and Updates! 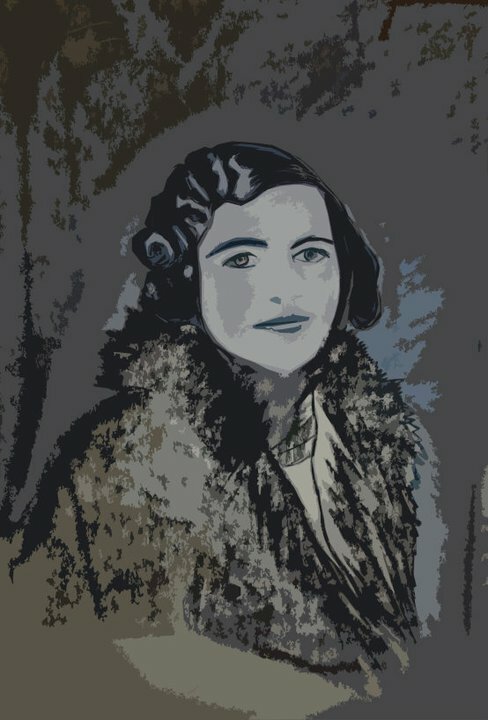 The home and gallery pages have been updated with a beautiful picture of my paternal gradmother, Eliza McCurdy Purcell – we had no pictures of our grandmother at all, so this is a wonderful addition. Many thanks to Colin and Irene for providing a copy, and lots of fantastic and new family history, including a wonderful picture of my great grandmother, Jane Purcell. Thank you so much for introducing us to newly discovered relatives.